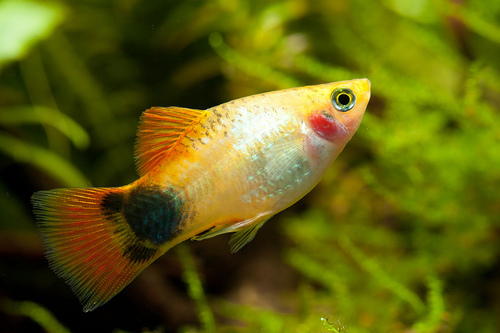 A blog about betta fish care, betta myths, and betta awareness. Brought to you by the Betta Fish Awareness Day page on Facebook. 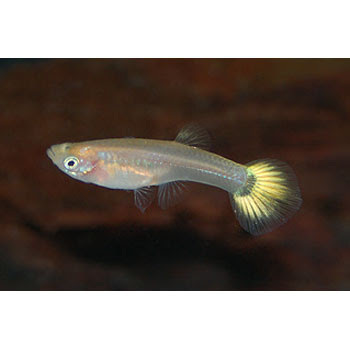 One of the most common myths plaguing Betta fish is that they are brutal killers that will tear apart any fish or other creature placed in its territory, making it impossible to establish a community tank with this solitary species. This myth is often perpetuated by pet stores and pet supply stores to sell low-volume, typically less than 1 gallon, overpriced Betta fish tanks.While it is true that two male Betta fish should never be placed in the same undivided tank, no matter how many gallons it contains, it is untrue that all fish species are incompatible with Betta splendens. It should also be noted that female Betta fish are able to be grouped together in what is called a sorority, so long as there are at least 5 to 7 females in the tank and that there are no overly-aggressive ones that will disturb the sorority balance. Because of these varying factors, there is no minimum for community tanks. Since a community tank can technically include merely having a single Betta fish and a single snail, it is also a loose term. 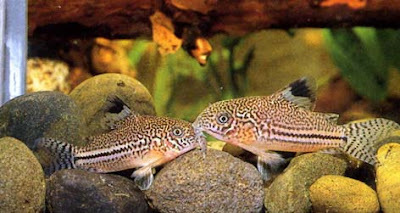 Generally, though, most community tanks that will contain more than one fish living together will need at least 10 gallons. 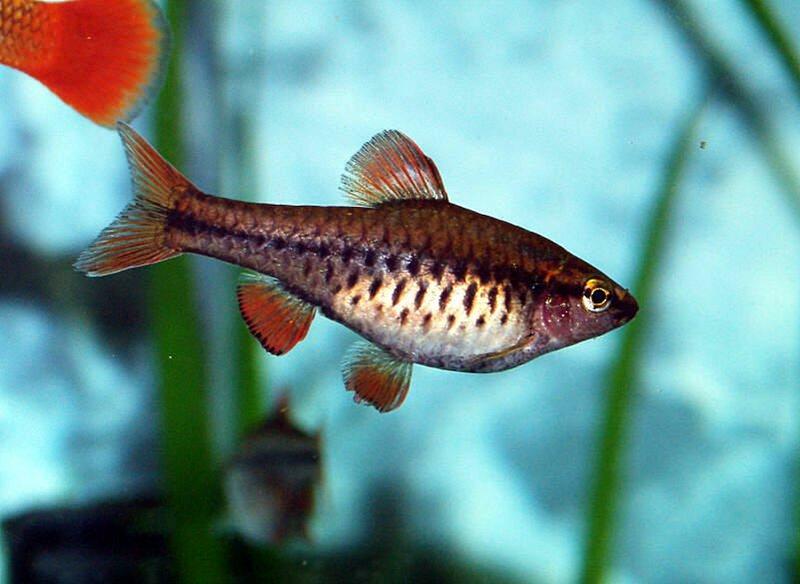 A small sorority of female Betta splendens, for example, cannot live in less than a cycled 10 gallon fish tank. 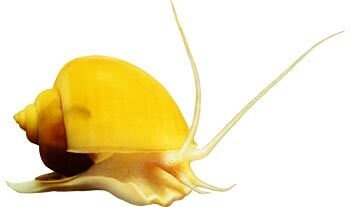 I think you may be interested in this guide to anabantoid. 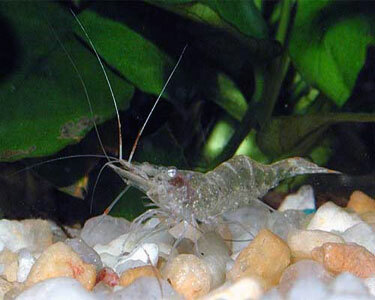 It's a comprehensive guide on what anabantoids are, and how to keep them in the aquarium. I think you carried a decimal wrong. If the rule is one inch of fish to one gallon, then 10 one-inch fish would need a 10 gallon tank, NOT a 100 gallon tank that you claim. Only off by a factor of 10, though. I was thinking the same thing....then smiled at the 20 fish in one of my tanks thinking "Yeah...glad that's not true because I'd might as well live in Sea World." After 1 week of 4 female bettas in a community tank of glofish, they started killing off the glofish in a brutal fashion. Hi! 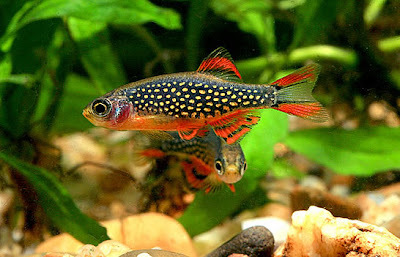 I would just like to mention that you can keep male guppies with mellow bettas. I have a little school of fancy guppies with my betta. So I have a female Betta who has been the only fish in a 1 gallon bowl , we recently went to a 25 gallon tank and we just got 3 red tetra's (was recommended) the betta doesn't seem like she is picking on them just playing more so - she doesn't seem to be agressive - its been several hours since we introduced the new fish in the tank we even took her out for a while and let the tetras get use to the tank and then added our betta again. but i dont know if they are trying to bite at her or if they are literally just playing. I have a ten gallon cycled tank with five plants, a male betta, and six neon tetra that have thrived together for 3 years now. Tank is beautiful and healthy. Pet store refused to sell me the betta and tetra at the same time! Don't let them fool you. I have never had a healthier betta before! I am going to try putting some Neons together with my male Betta (who I just purchased) Pet stores are saying "no way will it work" - but I've read testimonials of others who have done it with success such as Kiera's comment above. If I find they just won't work out together I do have other community tanks where they can go to. I just think with the black background that I have with my Betta tank that the colors of my Betta who is white with bright red trim and the colors of the neon will be absolutely stunning. I just hope I'm not setting myself up for a disaster but nothing ventured - nothing gained. We shall see !! 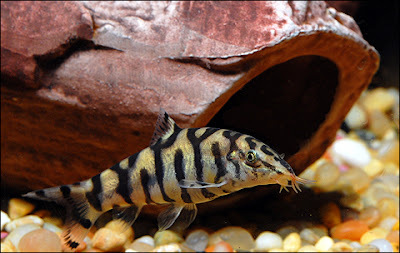 I put a dragonscale betta male "Draco" along with a Tiger Nerite snail "Tigger" (lol very original) in a small 7.5 gallon aquarium yesterday (there are also assorted Anubais, Java ferns and dwarf hairgrass in the tank with eco-complete gravel and small river rocks I cleaned). Today my sister gave me her last adult Neon tetra "Delta" to put into my tank so I put Draco into a fish bowl with his water and put Delta into my tank with some of his water. I'll let him get used to the tank for a few hours then I will put Draco back in and see how they go together. There are enough hiding spots that they should be fine and Draco seems like a very relaxed betta, but we'll find out soon. We have a 30 gallon tank and cycled it through a few times with 6 glofish danios. When we went to the pet store to get some more fish, my fiancé fell in love with a Betta that they had in a tank with the glofish at the store. We ended up getting 3 more glofish and the one Betta, and soon we’ll add a baby plecko. That will probably be it for us. The Betta has been nice to the glofish (and vice versa) so far. 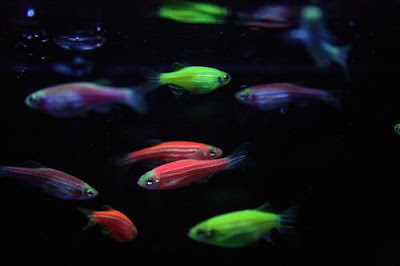 We introduced the three new glofish first, and let them calm down, before introducing the Betta. The lady at the pet store also recommended having pellet food alongside the glofish flakes to minimize aggression during feeding time. So far, it’s worked perfectly. Maybe we’re just lucky, but it truly is a beautiful mix in our tank! My fiancé loves the bright colors, and they’re all relatively easy to care for. We do not use a black light or glofish light, but I imagine it wouldn’t be an issue if you did. 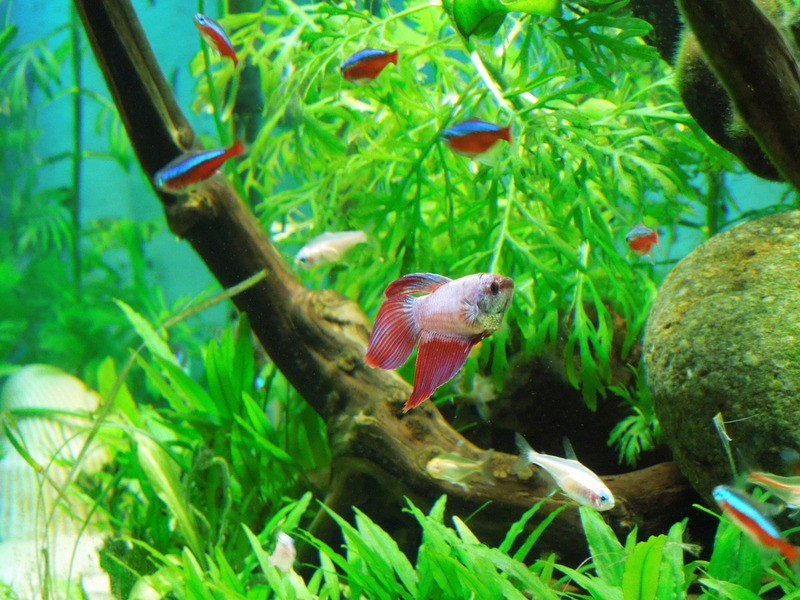 Betta Fish Awareness Day is a group that originated on Facebook that aims to correct the myths and misconceptions about betta fish care through education, ultimately hoping to end intentional and accidental abuse on this species. Betta Fish Awareness Day. Awesome Inc. theme. Theme images by MichaelJay. Powered by Blogger.